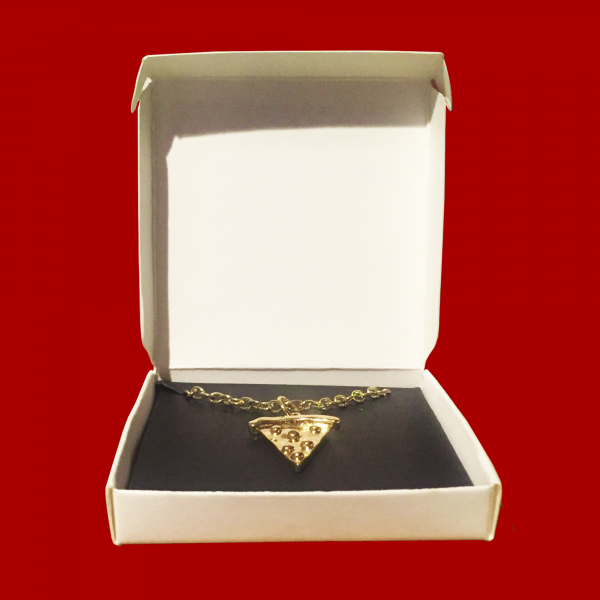 Packaged in a mini pizza jewelry box! 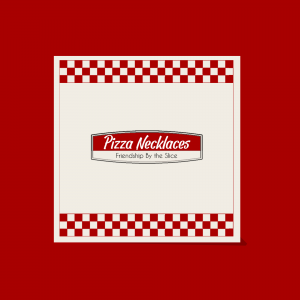 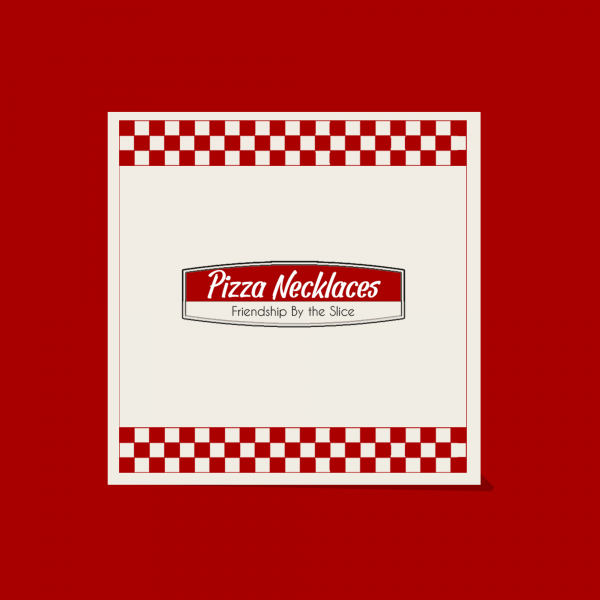 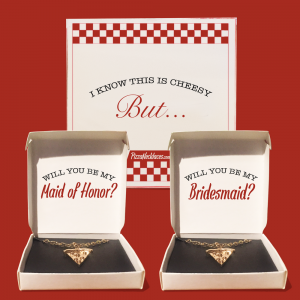 Express your love for pizza with our BFF Pizza Friendship Necklaces. 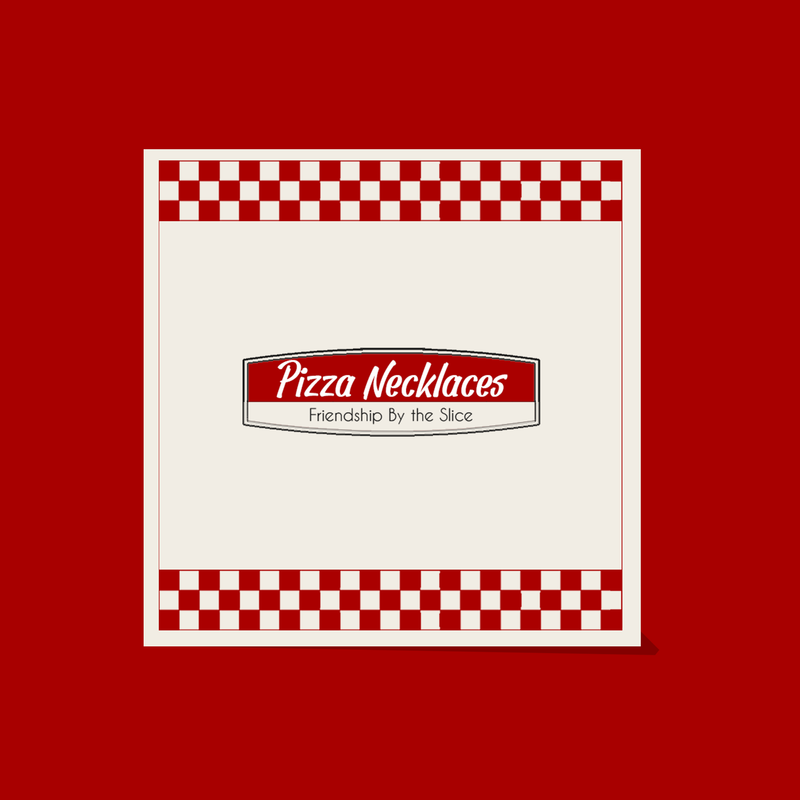 Shop pizza necklaces and pizza jewelry today! Keep pizza close to your heart and share with your friends! Every king and queen needs a crown and every pizza-lover needs a pizza necklace. 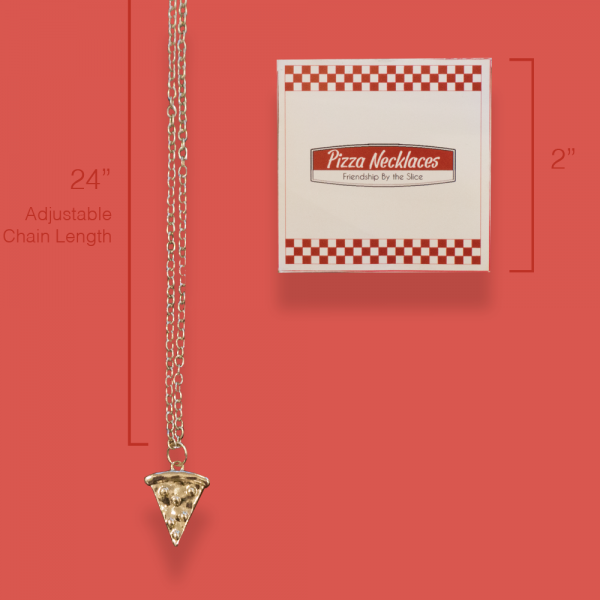 Whether you’re looking to add a touch of pizza to your favorite outfit or want to impress a crowd with a creative gift, our collection of gold and silver necklaces is the perfect way to accessorize. Our beautiful adjustable necklace combines functionality, food and fashion, adjusting from 24-28”. 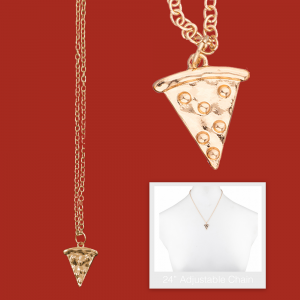 This popular necklace allows you to enjoy your favorite food with every outfit of the week. 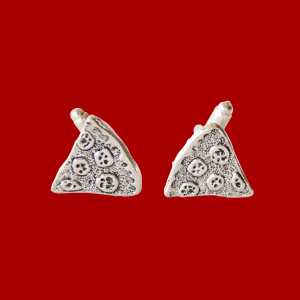 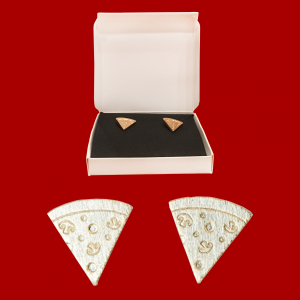 Add some personality to your jewelry box with our amazing pizza pendant or charm. 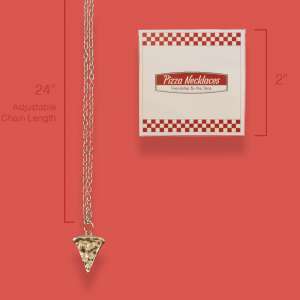 Pizza pendant necklaces are a way to express your unique personality, while attracting attention to your everyday wear. 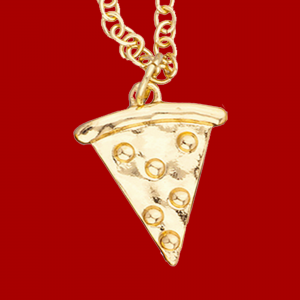 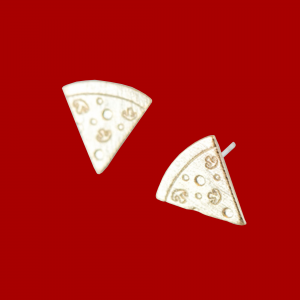 Shop the iconic pizza jewelry collection, exclusively from Pizza Necklaces. 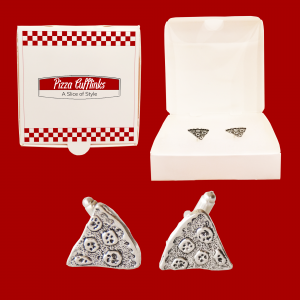 Find the perfect pizza themed gift for a friend or a special occasion. Get exclusive pizza jewelry offers and fresh pizza content sent directly to your inbox.